Rwandan prominent opposition leader, Victoire Ingabire. KIGALI – Rwanda has released one of the most prominent opposition leaders Victoire Ingabire who has been currently serving a 15-year prison sentence for “threatening state security” and “belittling” the 1994 genocide. Ingabire has been a leading critic of President Paul Kagame and says her trial was politically motivated. She is among more than 2,000 people freed from jail on Saturday after receiving a pardon from President Paul Kagame. Shortly after her release, Ingabire urged President Kagame to release all other political prisoners. Some of her party members are still in jail. Ingabire heads the FDU-Inkingi opposition party. 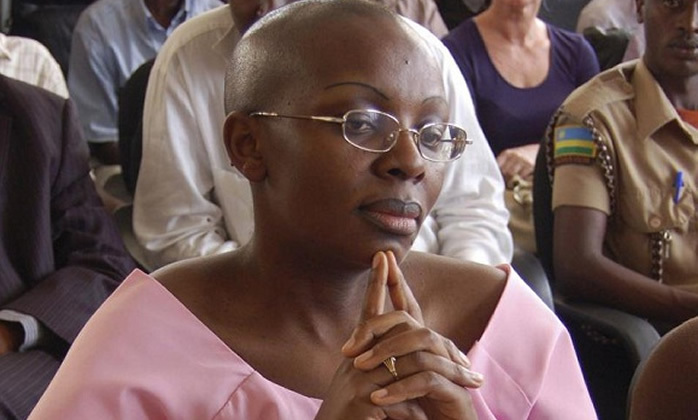 Another prominent critic of Kagame’s government is Diane Rwigara who is still in jail over charges of inciting insurrection and forging signatures when she sought to run for president. “My release means that the government realizes that it can still work with Rwandans of different political views,” Ingabire told the media in Kigali. 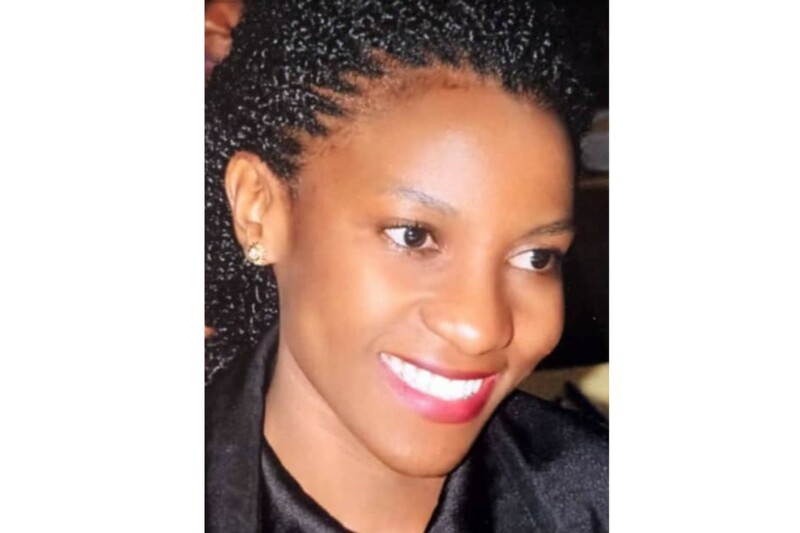 Last year, the African Court on Human and Peoples Rights (AfCHPR) held that Rwanda violated Victoire Ingabire’s right to freedom of opinion and expression, as well as her right to adequate defense. In a statement from Minister of Justice Johnson Busigye, the release of Ingabire came after a Cabinet meeting chaired by President Paul Kagame on Friday approved the early release of 2,140 convicts found eligible under relevant provisions of law. “Among them are Mr Kizito Mihigo and Ms Victoire Ingabire Umuhoza, the remainder of those whose sentences were commuted by Presidential prerogative following their most recent applications for clemency in June this year,” Busingye said. Mihigo, who was jailed for 10 years in 2015 for plotting to kill President Kagame. The release of Ingabire and Mihingo surprised many in Rwanda. Ingabire returned from exile in the Netherlands in 2010 to take part in presidential elections.